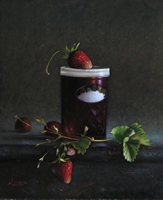 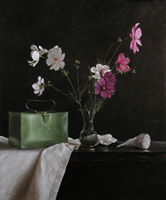 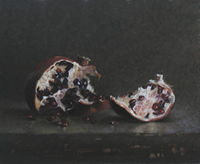 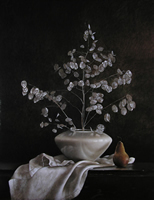 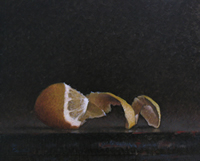 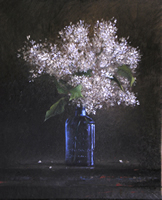 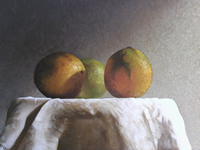 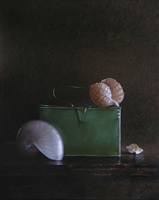 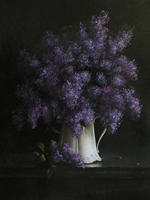 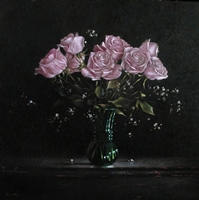 Artist Larry Preston creates luminous still life paintings that just about jump off the page. 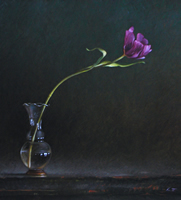 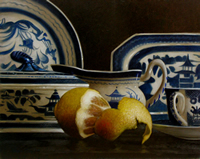 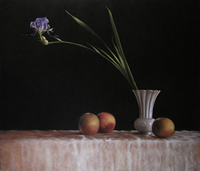 Inspired by Dutch Still life and landscape painting he has developed a technique that lends depth and luminosity to his work. 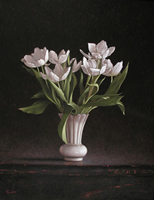 Larry was a successful professional musician prior to becoming a painter. 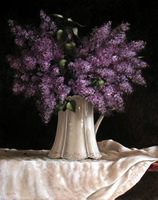 He is a self-taught artist who excels in oils, charcoal, pastels and watercolor. 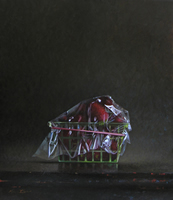 He resides in Massachusetts. 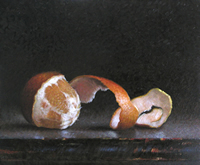 © Larry Preston 2005 All rights reserved.